Tim has lived and worked as a Solicitor in Hong Kong full time since 1980. During that time, Tim has handled a very wide range of Intellectual property matters. He has been responsible for securing registrations of patents, trade marks and designs in Hong Kong, China, Asia and elsewhere around the world. 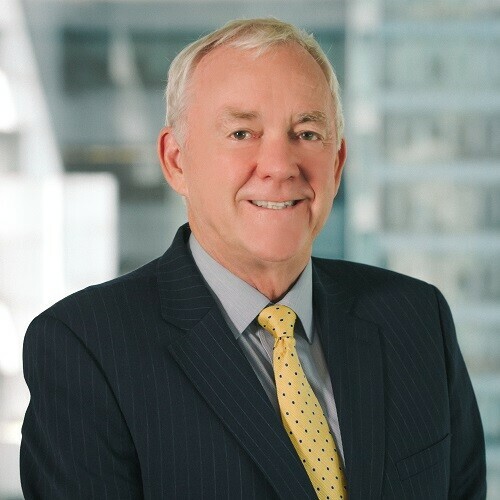 He has drafted agreements and advised in relation to the commercial exploitation by way of assignment, licensing, joint venture and franchising of a wide range of Intellectual Property rights in the fields of patents, trade marks, designs, copyright and other related rights for clients in Hong Kong and many other jurisdictions around the world. He has also advised in relation to issues of confidentiality concerning a wide range of intellectual property rights. Tim has also been involved in numerous court cases in Hong Kong seeking to enforce Intellectual property rights as well as defending parties accused of infringing the rights of others. He has also been involved in the enforcement of intellectual property rights in China, other jurisdictions in Asia and elsewhere around the world. Tim has a very extensive network of personal contacts in all areas of intellectual property in a wide range of countries around the world. He has been a Council Member of the Hong Kong Group of the Asian Patent Attorneys Association since 1990, and President between 2009 and 2015.